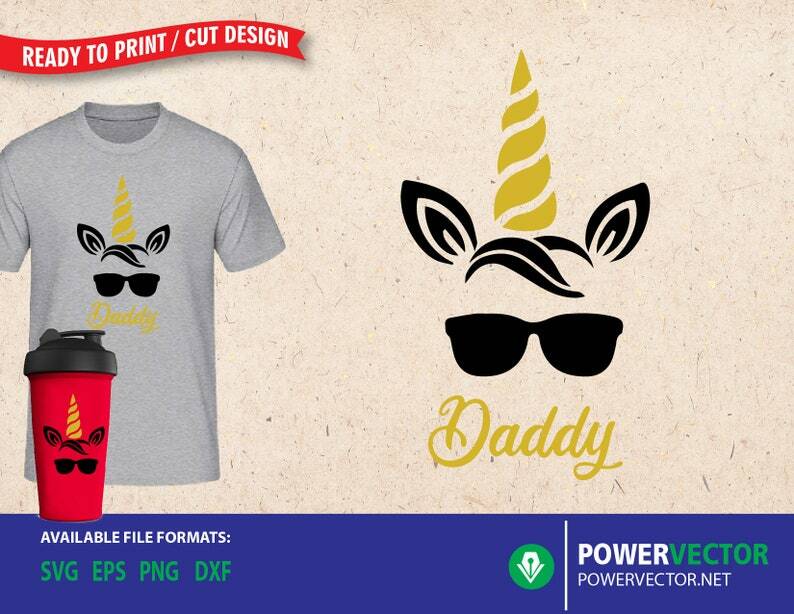 Use this to create your own t-shirt using vinyl, iron on transfer, screen or sublimation printing. This design is ideal for your personal or commercial project. 1 EPS - vector, scalable to any size. Compatible with Adobe Illustrator, CorelDraw and Inkcape. YOU MAY USE for Personal or Commercial projects (limited to small business only). NOTE: No refunds will be given on digital files. Therefore, please make sure you check the file type you need prior to making your purchase. Make sure to check out my shop for more designs! Nice image. I love it. Nice images. I love them all.